It’s been a while since we saw him as ‘the boy who lived’ and though it still lives after him (10 years of starring as a fictional character will do that to you), he’s slowly becoming Daniel Radcliffe again. You know the drill, people become more important and we want to know everything about them, what brand of toilet paper they use, do they pick the onions out of their food? You know, the works. We aren’t going to feature any of that information in this article, let’s start small. Here is all the information we could glean on his statistics, starting with Daniel Radcliffe’s height. Oh there is a lot to say on this topic, but before we jump in here is a brief description of the actor himself. The actor has done well on the front of getting rid of his geeky look, he mostly still has his dark brown hair and he most definitely still has his striking blue eyes. The actor has never been described as tall before, mostly because he is not and he has come to terms with that fact. How do we know this? Well he said it himself, he wasn’t always so relaxed and accepting of his height, it was a journey. 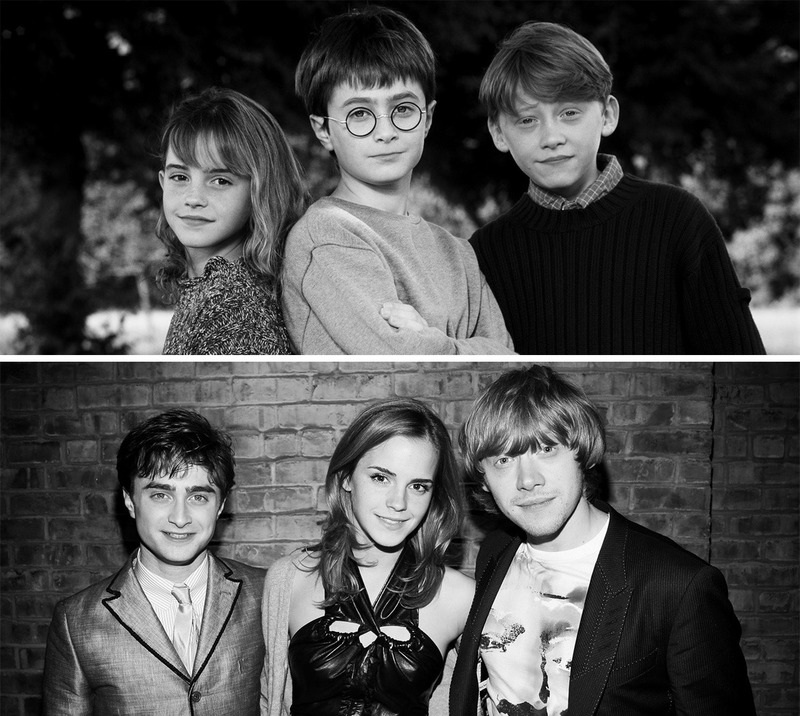 Initially, he was concerned that his ‘Harry Potter’ co-stars would have major growth spurts and leave him behind, but his fears were placated when they all remained roughly the same height. The star considers himself in great ‘short star company’ with actors like Dustin Hoffman and Tom Cruise, at 5 feet 5 inches. Daniel Radcliffe’s height may not be outrageous but he’s owning it and you’ve got to respect that. For someone who is not too tall, it would be a fatal mistake to let oneself go and the Harry Potter actor is well aware of this. He is very keen to avoid excess weight gain and as such, he hardly over indulges. The actor weighs 57 kg and it does not happen overnight people, there’s exercise and dieting involved. He is on a low GI diet, which is the low glycemic index diet. The diet basically requires one to avoid foods that are high in GI. This is because the component rapidly raises blood glucose levels and as such makes you want to eat more. That must take some serious self control, considering the actor had to cut down on pizza. These diets are ruthless. In addition to this, the actor does crunches and sit-ups every day coupled with body weight exercises and some gym work. It sounds do-able doesn’t it? No, we didn’t think so either, but we have to give it to ‘the boy who lived’, he lives well. He may not be your classic bodybuilder type, but who said we want him to be. Daniel Radcliffe’s height and weight are quite proportionate to the rest of his body measurements. His chest size is 38 inches, his waist size is 30 inches and his biceps are 16 inches. That is very impressive, someone must get a lot of arm work outs in his routine. This section would not be complete if we did not mention his shoe size, it’s just something we hardly forget. The actor wears a US size 10, European sizes 41-42 and a UK size 9. A fitting shoe size for the slayer of the Dark Lord.